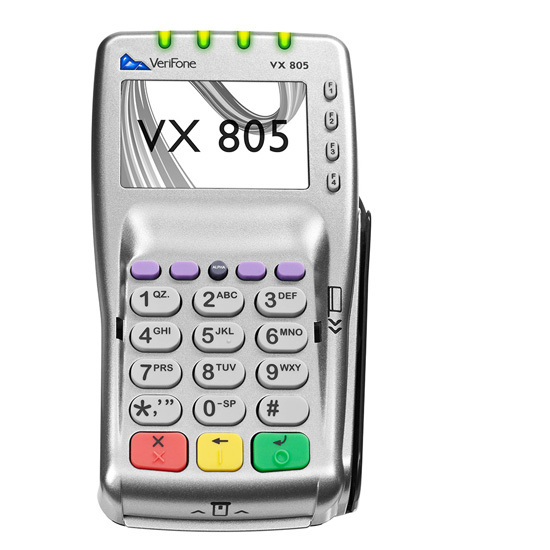 The SmartPIN K100 can be used in POS terminals for kiosks, fuel dispensers, vending machines, and other POS systems that accept credit and debit payments. 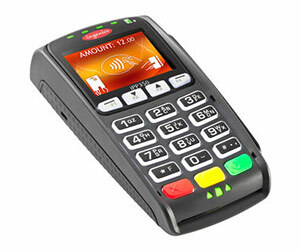 The SmartPIN K100 is PCI compliant and certified for the highest degree of PIN security. The SmartPIN K100 supports TDES encryption algorithm using DUKPT key management and Master/Session. The SmartPIN K100 is robust and vandal resistant with waterproof keys to withstand splashed, spilled, & direct liquid spray. 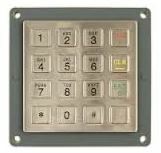 A convenient and reliable pin pad that provides secure transactions, extensive communication technologies and a plug-and-play installation. Designed for a retail environment and equipped with an anti-theft system. 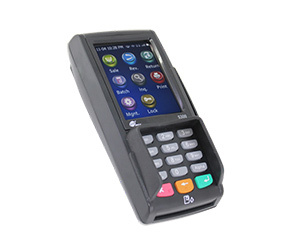 Both the iPP320 an diPP350 plug directly into the cash register for easy integration into existing POS systems. Takes up minimal countertop space and features a crisp LCD display.